Manufacturing companies need to prevent component and production line failures to decrease additional costs caused by overheated or heavily used components. 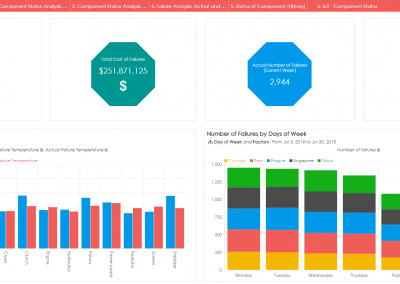 Use BellaDati to analyse data from sensors in different factories and production lines. 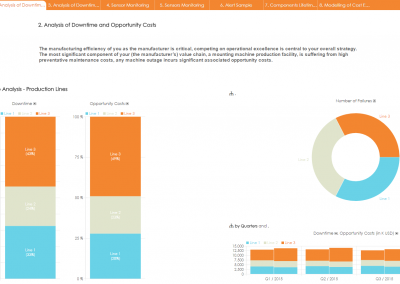 This app allows you to: gain real-time visibility across all factories and production lines, measure operational efficiency, measure status of all active components and analyse failure details. 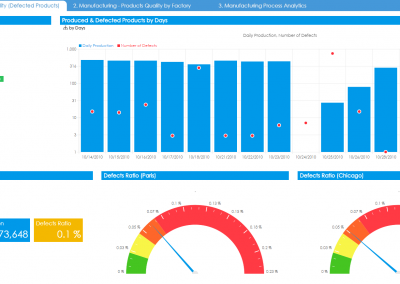 Click here to see Live Demo of Manufacturing Failure Analysis.